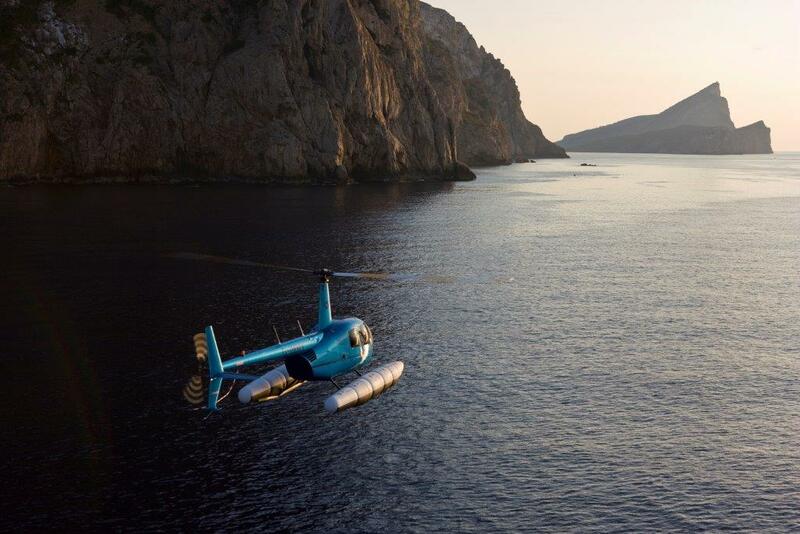 Charles D'Alberto Perla Group International Signs Exclusive Distribution Deal for the AK-1 Helicopter in the USA & Nth African regions! 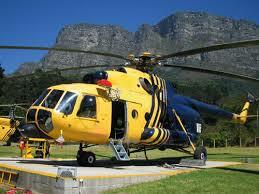 Perla Group International Signs Exclusive Distribution Deal for the AK-1 Helicopter in the USA & Nth African regions! Perla Group International Ltd has signed an Exclusive Distribution Deal for the Ukrainian made Ak-1 Helicopter for the USA and Nth African Regions! Dubai, United Arab Emirates Oct 12th , 2009 – Having followed the development and progress of this helicopter for the past 3 years now, which included an extensive visit to the manufacturing facilities of Ukrainian, DB Aerocopter Ltd, we were convinced that this helicopter is ready to make its mark on the aviation world! 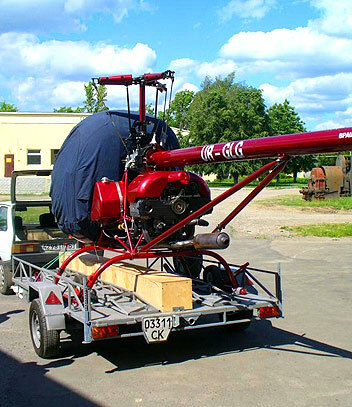 “I personally flew the AK-1 helicopter while touring the facilities in Poltava, Ukraine and was amazed at this helicopters performance, agility and indeed manufacturing excellence. In its class, it is my opinion and the opinion of many industry professionals that the AK-1 stands alone! We are very excited about the market opportunities within the respective regions assigned to us. The versatile uses of this helicopter, from business travel, crop spraying, border surveillance, police and security uses, aerial photography, cattle rustling and many others….. 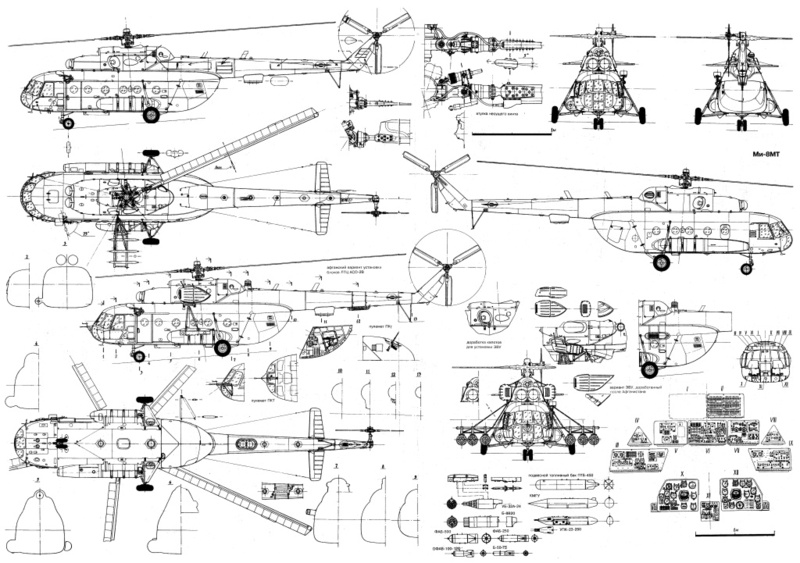 Coupled with the low cost to purchase and low maintenance costs, makes this helicopters an aircraft to be reckoned with! Perla Group International’s aviation division Perla Aviation will look to appoint experienced agents in Nth Africa and USA that will assist in the marketing and sales of the AK-1 throughout these regions. “DB Aerocopter LTD. Is very interested in the cooperation and development of sales in different territories, and also to have a reliable partner such as Perla Group International, which holds a stable position in the world market, we are also interested in the development of service, training for technical and flight personnel in the Territories. Perla Group International Ltd is a company established in January 2007 by Mr Charles Sam D’Alberto. 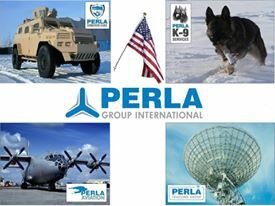 It operates 4 main divisions: Perla Telecoms, Perla Aviation, Perla Armored Cars, and Perla K-9 Services, and serves the Middle East, African and Sub Continent regions. Perla Group International has rapidly become a unique force in the delivery of goods and services in these areas, and is supported by years of experience in the region by its principles, and evidenced by its success. Perla Group International is now in Pre IPO, ahead of its proposed listing on the Australian Stock Exchange. 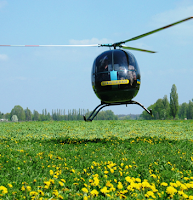 DB Aerocopter LTD established in December 1999 to develop a light helicopter and their serial production. In October 2001, the helicopter made its first flight. 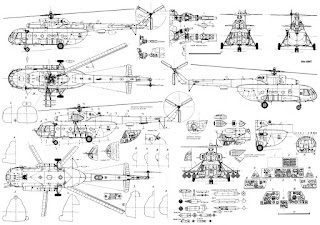 In 2005, started serial production of AK1-3, in 2006 the helicopter is certificated under State Administration of Ukraine for Aviation Safety Oversight type Certification Number TP 0008. The AK1-3 complies with the requirements of the AP-27 Airworthiness Regulations for standard category rotorcraft. 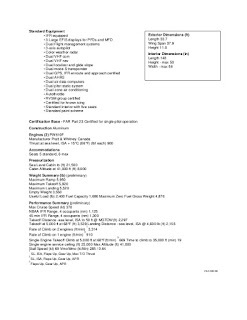 At 2007 DB Aerocopter LTD received a certificate for maintenance, 2009 - Certificate for production. 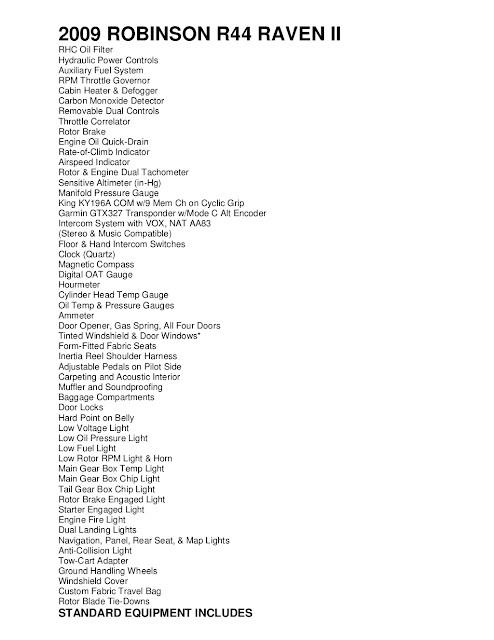 The Subaru engines (all brand new units) use the mechanical / cable throttle control system, instead of the "electronic fly- by-wire" throttle control. 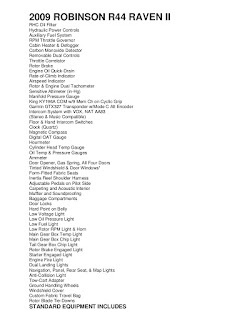 The engine is a water cooled flat four cylinder, (Boxer) with fuel injection, single overhead camshaft, four valves per cylinder and solid state electronic ignition and duel fuel pumps. The engine's bore to stroke dimensions are over-square at 99.5 mm by 81 mm. This over-square characteristic typically allows engines to operate at higher rpm more easily without overstressing, and also enables the use of larger inlet and exhaust valves, thus allowing easier engine breathing at higher rpm. The engine is very smooth indeed at all engine speeds. The engine automatically adjusts the fuel mixture for varying altitudes, so there is no mixture adjustment required by the pilot. The Yanvar Engine Control Unit is a programmable ECU and is programmed to match helicopter requirements. 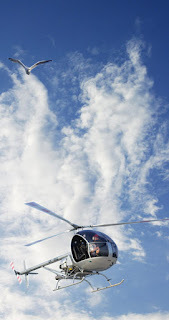 In the AK1-3 with the rotors turning at 565 rpm (105.5% - top of green band), the engine turns at 5,600 rpm so as to have full power available when lifting off or landing. Bottom of green band equals 5,000 rpm and level flight cruise with governor set to middle of green (100%) equates to 5,300 rpm. The Engine redline is 6,200 rpm.The large and heavy "Varta" battery in the first machines has been replaced by an English made "Red Top" racing battery. This new battery is half the size, lighter and has been repositioned from the right hand side of the airframe, to under the cabin floor, just below the instrument console. When last did you experience ignition failure in a car made in 1995 or later, or know of someone else who has experienced this problem? Don't confuse car alarm systems shutting the car off, as the AK1-3 does not have a burglar alarm! 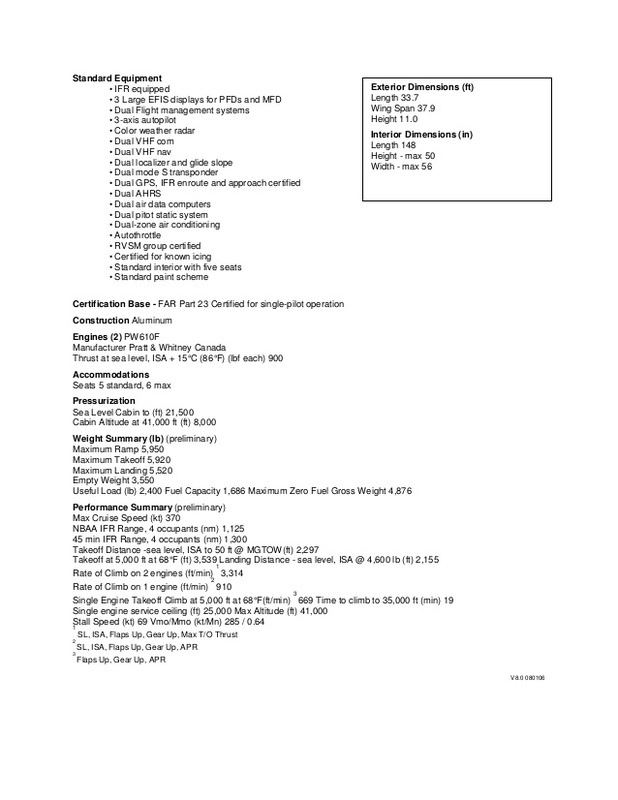 Besides being an excellent engine (Subaru is the most popular motorcar engine used in experimental / amateur built / kit aircraft world wide) it is inexpensive to service or overhaul, as one is charged "car" instead of "aircraft" prices. 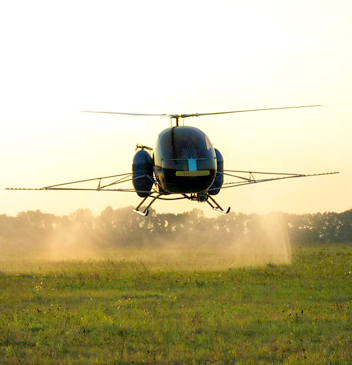 R44 Raven and Clipper helicopters are high performing, reliable, and easy to maintain. 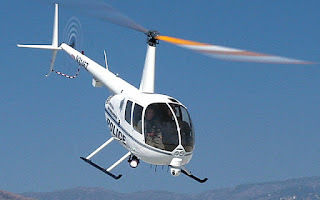 R44s have a two-bladed rotor system, T-bar cyclic, and 1+3 cabin configuration with unobstructed views from every seat. 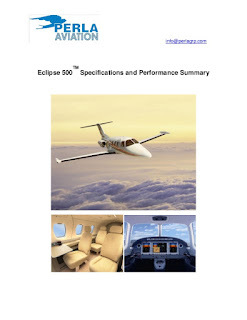 A lightweight airframe and aerodynamic fuselage optimize airspeed and fuel economy. The helicopters’ low tail-rotor tip speed, heavy-duty muffler, and large cambered tail reduce flyover noise. the need for carburetor heat. The cabin of the helicopter provides free accommodation for two members of the crew. 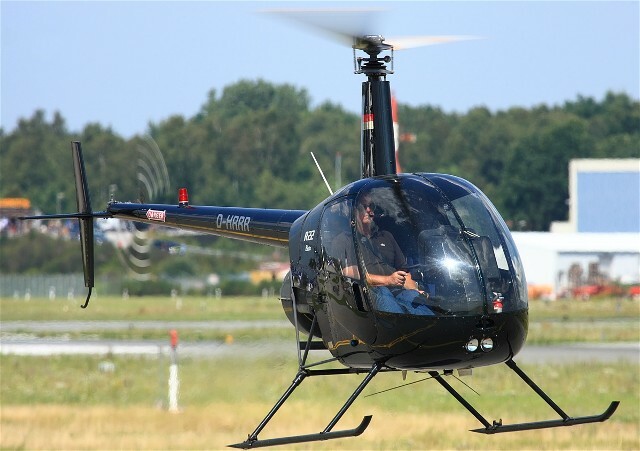 The width of the cabin at shoulder level is 1200 mm (at helicopter R.22 - 1055 mm). 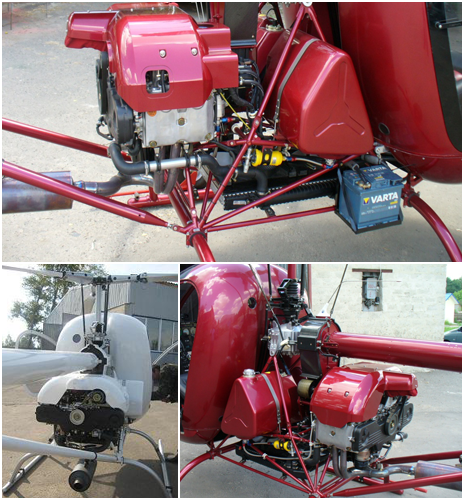 In the helicopter, the power-plant on the basis of the piston internal-combustion engine with liquid cooling ЕJ-25 "Subaru" is installed. The engine uses automobile gasoline with fuel performance number 95.
the Middle East and African regions. Middle East and African regions. aviation business is well established. been adopted by both enterprise and Government users. CEOCFO: Mr. D’Alberto, what was the vision when you created Perla? Mr. Charles D’Alberto: Perla was created in January of 2007 off the back of two previous companies that I had founded and pretty much grew from start-up to fully fledged companies. They were founded initially on the back of satellite telecoms technology. Having relocated to the Middle East in 2004, the focus for me was shifted more toward the region itself. Indeed, the customer base was not only limited to the areas of military police and security type companies. When I founded the Perla Group back in 2007, the focus was fairly driven and entrenched in that area. Once we did establish the company off the back of the satellite technology we then expanded into all the areas of expertise such as the armored vehicles, aviation and then the K-9 division, which came later. The company does have a solid background in all of these areas as well. CEOCFO: What is Perla Group providing today and who is using your services and products? Mr. Charles D’Alberto: We have broken down our products and services into four different divisions, our first being the telecom division. The second, the armored vehicle division, third being our aviation division, and fourth being our K-9 division. We often like to say that the glue that holds all these four divisions together is the ability for the four businesses to cross pollinate with each other. In other words, we often find that our customer base would purchase, for example, telecoms services from us, then will come back and purchase armored vehicles, and have those vehicles shipped in most cases by the aviation division and so on. That is how our businesses work together. The history of the company has shown that the regions where we operate lend themselves fairly heavily to the types of products and services that we provide. Being primarily established in the Middle East region and greater African regions extending to subcontinents, this is where we provide most of our services and products. The customer base varies from military divisions and industries as well as many governmental contractors operating these various regions as well as security forces and the like. Therefore, we are not only limited to this type of clientele, but it is fair to say that we specialize to that clientele. 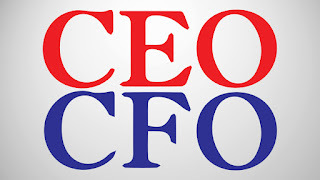 CEOCFO: Which areas are the most productive for you now and where do you see the most growth in various divisions? Mr. Charles D’Alberto: It tends to be seasonal and does vary from time to time. We have had a lot of success in the troubled spots such as Iraq and Afghanistan. However, our biggest markets, for example the armored vehicles divisions, is in neither of those markets. In fact, Nigeria is our biggest market today where we sold the most amounts of vehicles. The biggest number in terms of dollar value contracts have been into the Nigerian market. Therefore, it is really hard to pin point exactly where, but I would say that those three locations are the most lucrative for us. However, with the world being what it is today, we are finding new markets emerging all the time, right throughout the Middle East and African region. Recently, we have entered into the Latin American market and sent out first vehicles into the Dominican Republic and Brazil. CEOCFO: Would you tell us about the $5 million purchase order on your armored cars? Mr. D’Alberto: We are pleased to receive this contract to deliver vehicles into the Iraqi markets. We were very successful working with a team that helped us source a well established client who acts as a major distributor into those markets that are looking for an ongoing supply of these types of vehicles. We are very fortunate to win the trust of this company and to share in the relationship with a $5 million order. It is quite a good achievement for us. CEOCFO: What is the competitive landscape for the services you are offering to these markets? Mr. Charles D’Alberto: The industry is quite small in terms of the number of providers. It is a controlled industry where you need to deliver upon industry standards and international standards. It is an industry that is very heavily regulated of course by the US State Department and other entities. Although the industry itself is quite large in terms of number and ever growing on a year-to-year basis, the number of providers is not as large as one might think. There are quite intense set up costs in terms of having the expertise, the facilities, and so forth. I am referring more to our armored vehicle division but across the board as well in terms of offering all the services we provide. I would say that we stand in an area where we don’t have a lot of competition, as far as all of the products and services we provide as a whole. CEOCFO: Would you tell us about the K-9 service? Mr. Charles D’Alberto: The K-9 services although being our most recent division, our roots go back about twenty-five years. I was heavily involved in running canine security companies in Australia. For well over fifteen years I was very heavily involved in the training and establishment of the Australian Schutzhund Association. They basically relate to all types of police dog, service dog, work and the levels of which these dogs reach their development. Therefore, the company as a whole does have a lot of experience in this area. We work very hand in hand with a partner in Australia, Kris Kotsopoulos from Von Forrell Kennels. We have a 40 acre facility in Melbourne, Australia where we do all of our breeding, development, training, and most of the exports are done from that area. CEOCFO: How do you handle the delicate side of ensuring the character of your customers? Mr. Charles D’Alberto: You are right on the money there. There is a delicate side and a very serious one for that matter. Many of the products we deal in, especially the areas of armored vehicles and so forth are controlled products. Therefore, there is a process of vetting your customer, knowing your customer, and ultimately ensuring that these products and services do not go into the wrong hands. By virtue of the area that you are operating in it is something that must be adhered to very closely; it must be controlled very closely. We have been in this industry since 2007. It has changed a lot since we initially were involved in that side of the business. It has tightened up a lot and many new regulations have come into place. It is up to the management to ensure that we do adhere to those regulatory issues and standards that need to be adhered to. CEOCFO: Are there any services that Perla Group would like to add to the mix or are you focusing on organic growth? Mr. Charles D’Alberto: Not at this stage. In fact, what we are trying to do is just further develop the current services that we are providing. For example, the aviation division is an area where currently the majority of the services that are provided are in the area of transporting of our armored vehicles and other equipment. One area that we have focused on and invested in over the past two years is the development of the AK1-3 helicopter that we are introducing into the US market particularly now. That particular market and that particular product for that matter, is not wholly and solely focused on the industries that we spoke about; the police, military, and security industries. That particular product does lend itself to a greater and wider market such as personal aircraft. Therefore, that is an area that we would like to focus on particularly introducing a greater market in the US and Latin America. In fact those two markets are the biggest helicopter markets in the world right now and two markets that we are not operating in. That is an area we can develop quite substantially. 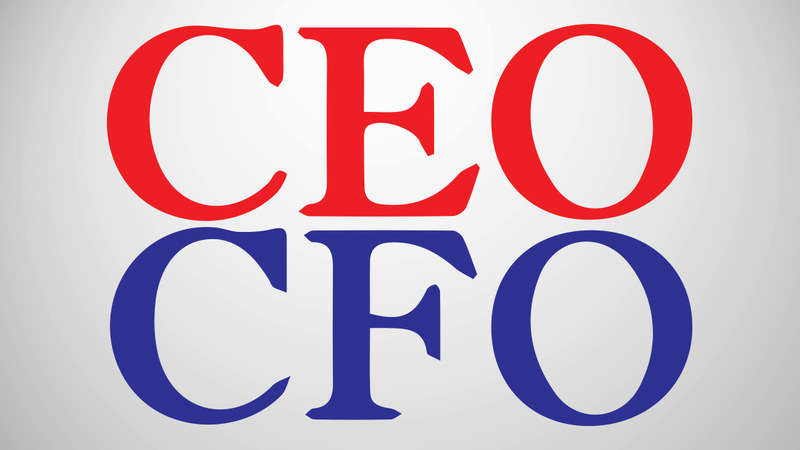 CEOCFO: What is the financial picture like for Perla Group today? Mr. Charles D’Alberto: We have seen record revenues in the last four months. We closed out 2011 revenues just over $3.1 million. A lot of this has to do with two major contracts that we have had. We are looking at revenues of just over $12 million (Jan – April 2012) which is quite an amazing achievement for our company being four times the revenues achieved by last year and the year before that. We are looking fairly solid in terms of revenue growth. The company has little or no debt. We believe the financial position of the company is quite steady and stable and we will grow quite rapidly. CEOCFO: Why should investors pay attention to Perla Group? Mr. Charles D’Alberto: We believe the company is fairly new to the US market particularly. Even our presence here in the US is fairly new. Right now, the company is fairly under dilutive in terms of the fundamentals in terms of our revenue and the way the company is structured. Right now, we believe the company represents good value to any potential investor that might be looking for a particular investment in this type of company in this type of industry, that we believe is growing at a rapid rate.